"More Than Friends" -- by Jo-Ann Lassiter. 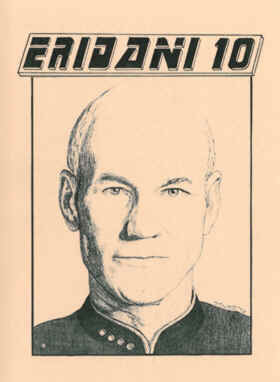 A wonderful novella with a heavy emphasis on Picard/Crusher. Artwork by Benoit, Caldwell, Nosal, and Summers. 85 pages, 8½" x 11" size, comb binding.